the longest running model railway exhibition in Australia as well as the largest in New South Wales. 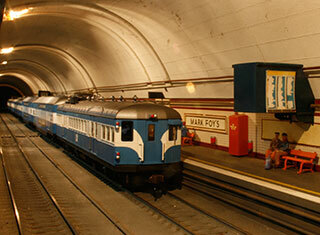 The layouts on display will cover all scales and prototypes of model train from all over Australia. You will not want to miss seeing the diverse collections of quality model trains in this exhibition.